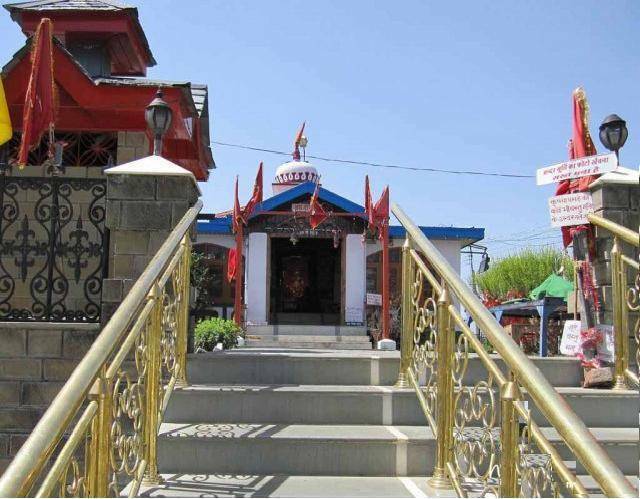 The Taradevi temple is about 11 KMs from Shimla. Its a very famous tourist spot. The temple is situated on the top of a hill. In midst of lush green surroundings it offers a very tranquil and peaceful environment. From the vantage point of the temple, the goddess seems to be able to keep everyone in the valley under her benevolent watch. The temple is 250 years old.